Wall Thickness: Sch10, Sch20, Sch40, Sch80, Sch160 etc. 3. bundles to be covered by polythene & strapped securely . 4. if require, pack with wooden box. Output: 200 ton per month. Stainless steel pipe has expanded into new applications, such as light industry, construction and decorations, foodstuff, home electric appliances, kitchen articles, railroad vehicles. 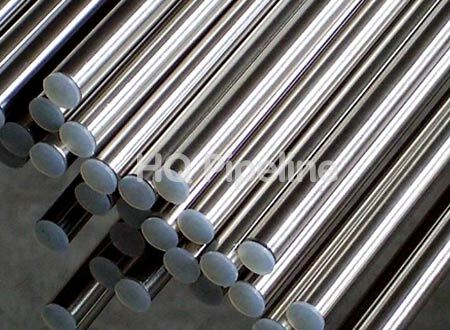 With excellent mechanical properties and corrosion resistant, some seamless stainless steel pipe/tube are suitable to produce general purpose parts, cutting tools, mechanical parts, petroleum refining equipment, bolts and nuts, pump rods, and kitchenware. Mill Test Certificate is provided with shipment, Third Part Inspection is acceptable.